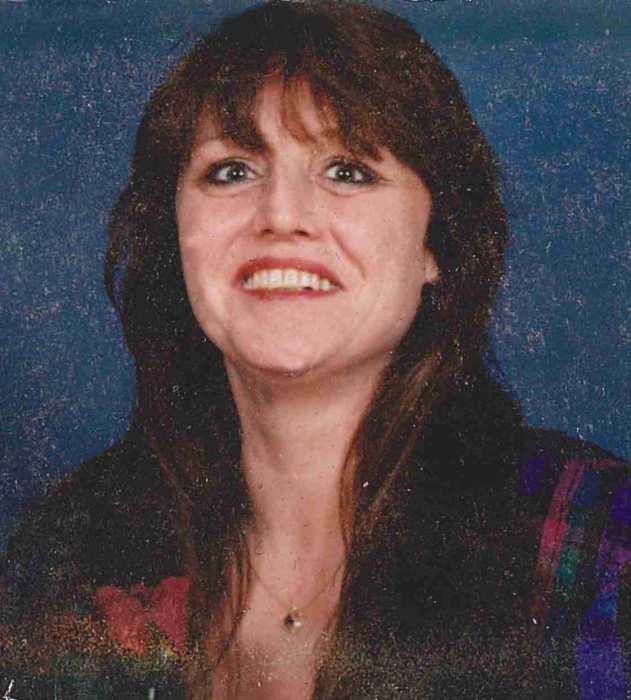 Katherine Brunner, age 62, of Columbus Minnesota, passed away suddenly on Tuesday, October 23, 2018. She is preceded in death by daughter, Jennifer Johnson and grandson Cole Vogle. Katherine is survived by loving husband, Brian; son, Terry Brian (Karie) Vogel; and grandchildren. A graveside service and military honors will take place at at 10:00 AM at Fort Snelling National Cemetery, 7601 34th Avenue South, Minneapolis, MN 55450. Please meet at Fort Snelling no earlier than 9:30 AM. Enter in at Gate 2 and continue to Assembly Area #2. Everyone will wait there in their cars till the Fort Snelling employee will lead you, in procession, to the designated committal shelter for the graveside service.